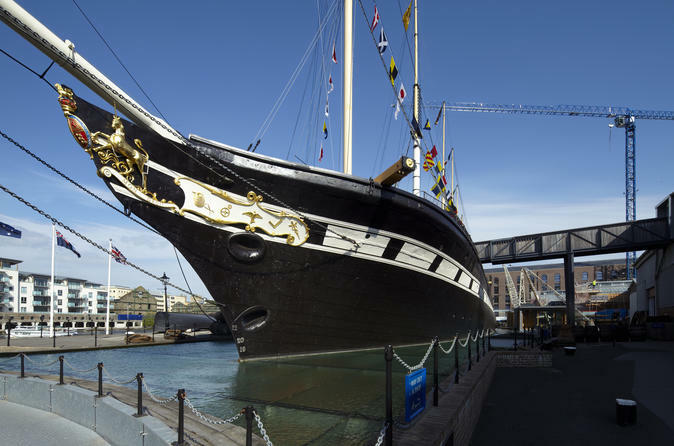 Explore the rich maritime history of Bristol with this SS Great Britain entrance ticket. Step aboard the SS Great Britain — widely considered among the most important ships of the 19th century — and relive her glory days sailing between Bristol and New York. Visit the galleys and saloons, climb the rigging, and gain insight into life on the waves during the Victorian era. Afterward, head into the Dockyard Museum and learn about Isambard Kingdom Brunel — the skilled engineer who built the SS Great Britain. Tour includes all entrance fees. 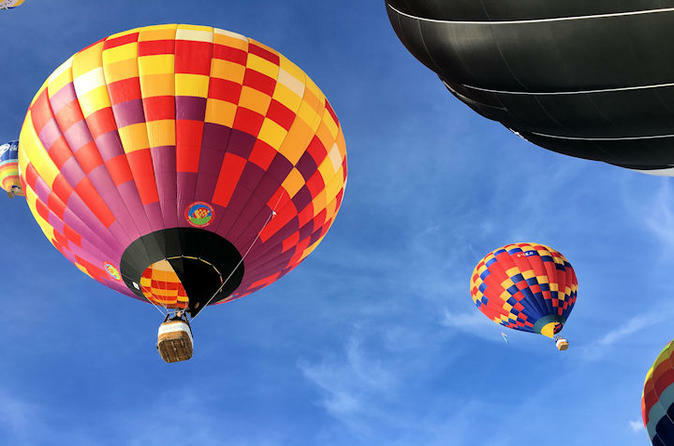 Enjoy the chance to fly from Bristol International Balloon Fiesta, in a balloon which carries up to 5 passengers and the Pilot. The flight will last about and hour, then you can help to pack away the balloon and return to Ashton Court in the Land Rover, where we celebrate your flight with a glass of Champagne. The views are stunning and you will see the world famous Clifton Suspension Bridge, SS Great Britain and other Bristol land marks. Take to the skies for an Exclusive Champagne Balloon Flight for two people from the magical Bristol Balloon Fiesta in Ashton Court, Bristol. Fly in a mass ascent with over 130 hot air balloons at the 38th Bristol International Balloon Festival 11th-14th August 2016. Dawn and Sunset Champagne VIP Balloon Flights. Enjoy fabulous scenery floating effortlessly over the beautiful city of Bristol taking in the sites of the Clifton Suspension Bridge, Queens Square and other famous landmarks. 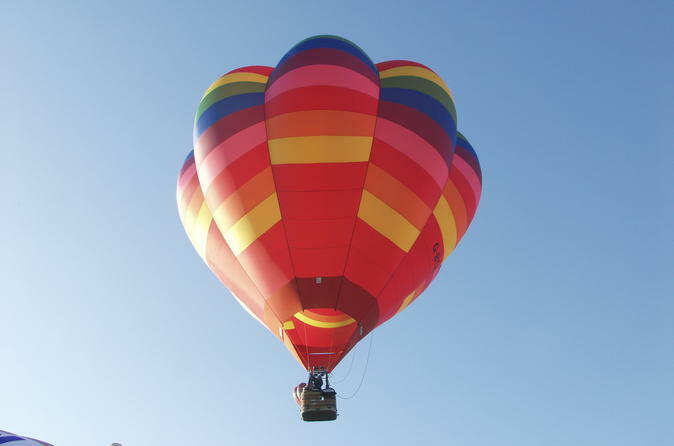 Balloon rides take place at dawn or dusk and the whole experience lasting 3-4 hours. 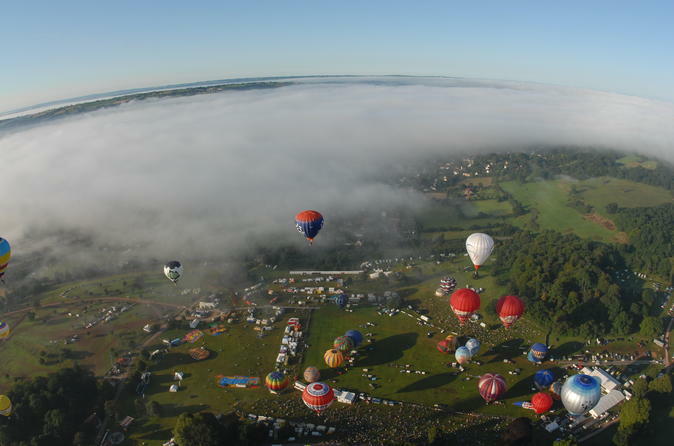 Take to the skies for a Champagne Balloon Flight from the magical Bristol Balloon Fiesta in Ashton Court, Bristol. Fly in a mass ascent with over 130 hot air balloons at the 38th Bristol International Balloon Festival 11th-14th August 2016. Dawn and Sunset Champagne VIP Balloon Flights. Enjoy fabulous scenery floating effortlessly over the beautiful city of Bristol taking in the sites of the Clifton Suspension Bridge, Queens Square and other famous landmarks. 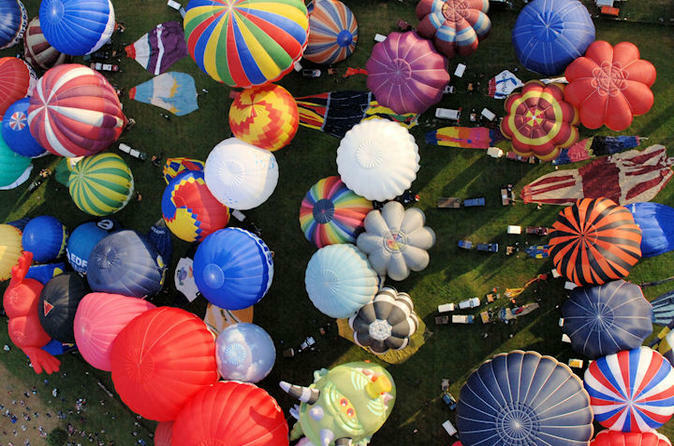 Balloon rides take place at dawn or dusk and the whole experience lasting 3-4 hours. Join the most popular stag/hen party/team building activity in the South West. 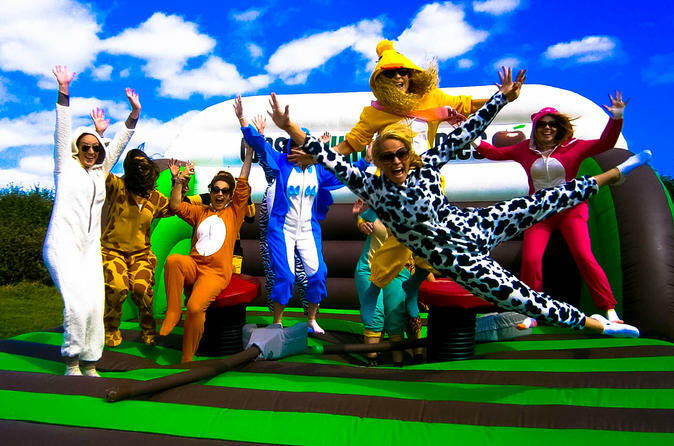 This package allows you to take part in 9 hilarious themed games featuring lots of large inflatables that will have your group in stitches! Adventure yourself away on this six-day tour of the best and most beautiful sacred sites of England. 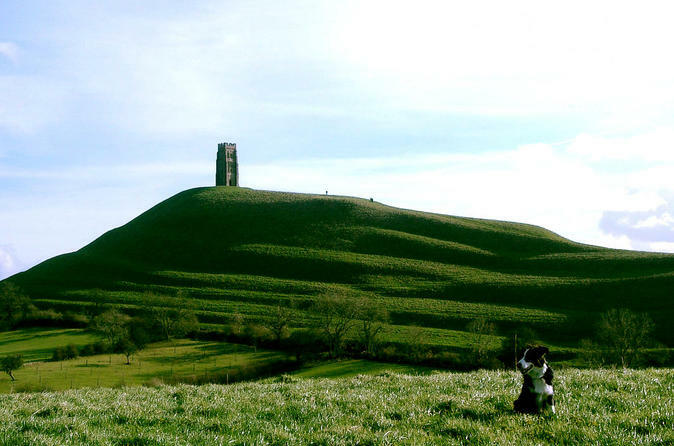 Submerse yourself in the magical myths and legends of Glastonbury, the home of the Celtic church, built 2000 years ago amongst druids and goddess worship. Be transported back 6000 years to the stones of Stonehenge and Avebury, places aligned to the stars, imagination and your heart. Travel down the path with King Arthur, to his birthplace in Tintagel, learn of ley lines, knights, witches and wonders on this rugged coastline of Cornwall.